Bigg Boss 8: Bigg Boss 8 is the eighth season of the Bigg Boss series. It is a game show wherecelebrities are locked in house for few months and in that period they are suppose to perform some tasks. Arshad Warsi, Shilpa Shetty, Sanjay Dutt and Amitabh Bachchan have hosted the show earlier. 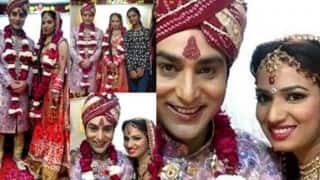 It started on September 21, 2014 on Colors Channel and ended on January 3, 2015. Salman Khan hosted the show, but few of the final episodes were hosted by Farah Khan. 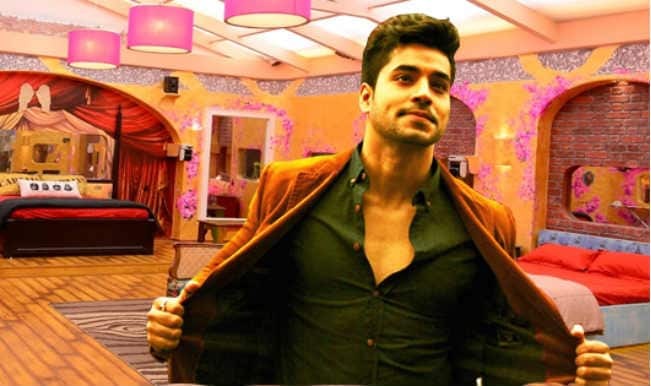 Gautam Gulati won Bigg Boss 8 with Karishma Tanna becoming the first runner up and Pritam Singh being the second runner up. 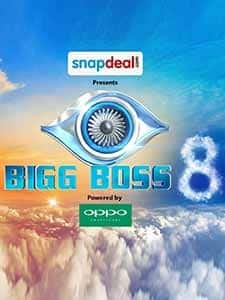 The Bigg Boss 8 saw an extension in the fifteenth week and Bigg Boss Halla Bol got merged with Bigg Boss 8 show. When Gautam Gulati auditioned for Aashiqui 2: Must watch video! 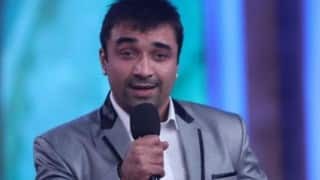 Was Bigg Boss 8 scripted? 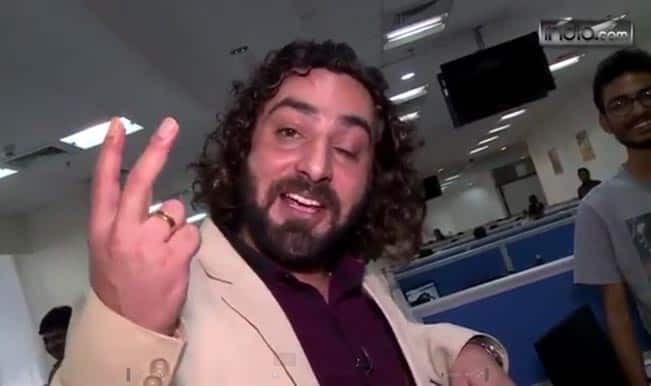 Praneet Bhatt aka Shakuni mama reveals: Watch exclusive video! 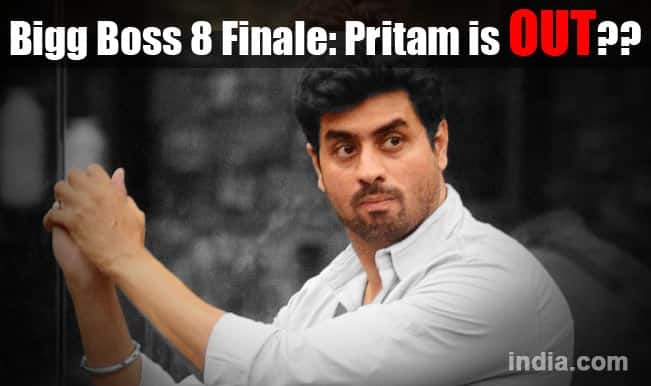 Bigg Boss 8 Grand Finale sneak peek: Pritam Singh OUT of the final race? Bigg Boss 8 winner: Public poll favours Gautam Gulati over Karishma Tanna and Pritam Singh? 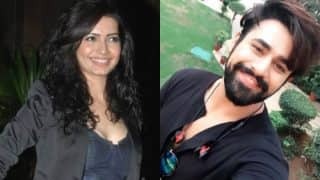 Karishma Tanna is single again; breaks her relationship with alleged beau Pearl V Puri! Read the deets here! 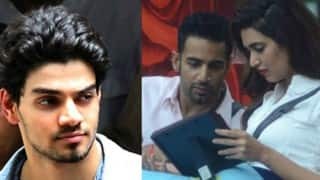 Upen Patel accuses ex-girlfriend Karishma Tanna of 'using' him? Bigg Boss 8's Diandra Soares shuts down body shamers after sizzling hot photoshoot! 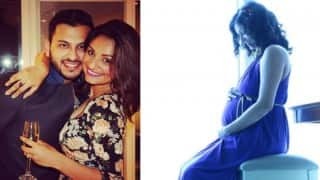 This old picture of Deepika Padukone with ex-Bigg Boss contestant Diandra Soares will leave you stunned! 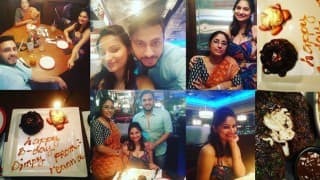 Yummy Mummy Dimpy Ganguly celebrated her birthday with husband Rohit Roy & family! Bigg Boss 8 contestant Natasa Stankovic's HOT bikini pictures are simply breathtaking! Sooraj Pancholi talks about his involvement in Upen Patel & Karishma Tanna split! 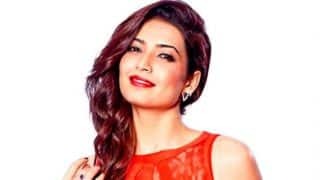 Karishma Tanna birthday: Upen Patel’s lady love has turned 32 today! 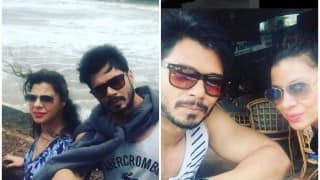 Gautam Gulati vs Prince Narula: Who is the heartthrob of television industry?